← Is there a particle that interacts with muons but not electrons? A “scalar value” is not necessarily a real number. A “scalar value” can be a complex number as well. 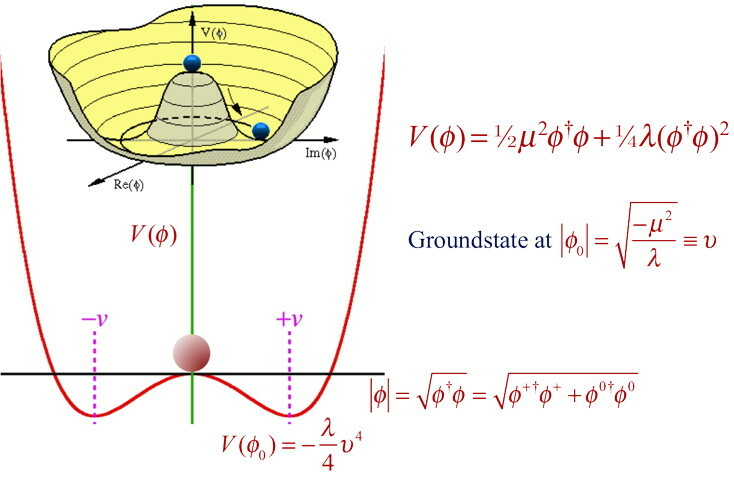 A (scalar, vector, tensor) field has infinite degrees of freedom because a field pervades all space by definition and each point in space can have any number(s) as the field value(s). I am a fan of the Khan Academy. Sal Khan has done great service by creating quality educational content on the web. I could not resist mentioning this educational video by Sal Khan where he proves that the line integral of a scalar field is independent of path direction. As you can guess, he also prepared another video where he shows that line integrals over vector fields are path direction dependent. In QFT (quantum field theory) a field ϕ is a distribution of quantum operators. In QFT a field ϕ is not a wave function. In other words, ϕ is not a quantum state, ϕ is similar to the position observable (operator) in quantum mechanics.